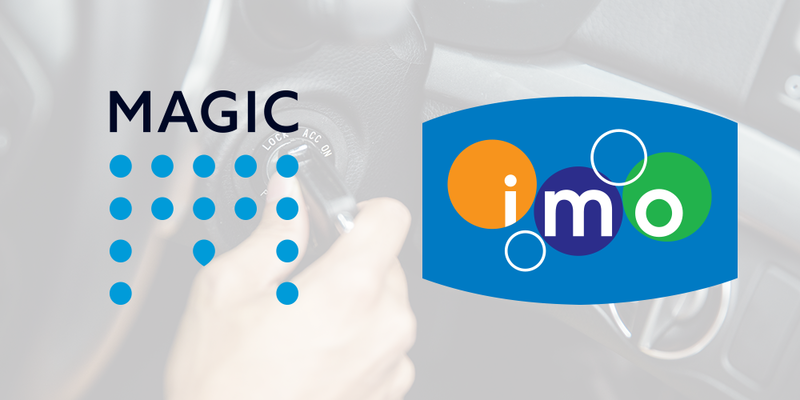 Splend is pleased to announce partnerships with Magic Hand Carwash and IMO Car Wash, increasing the portfolio of benefits and discounts available to Splend Members. Splend’s CEO, Chris King, said the partnership with Magic Hand Carwash and IMO Car Wash was another important step to reducing the bottom line for Uber drivers. “Our mission is to make our Members more profitable, safer and happier on-demand drivers,” Mr King said. “We surveyed our Members and asked them what additional Member benefits they wanted and an overwhelming 95% of Members said they would like to access discount car washes,” Mr King continued. Through the Member App, Splend Members will receive up to a 35% discount through the on washing and cleaning services, ensuring their brand-new Splend car is kept clean and therefore maximising the number of 5-star ratings. Click here to find out more about Magic Hand Carwash. Click here to find out more about IMO Car Wash.